Batman v Superman: New Trailer On Super Bowl Sunday? 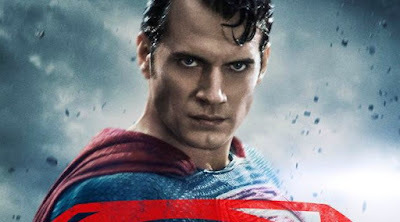 We have a new report on the upcoming mega superhero saga Batman v Superman: Dawn of Justice. A source has revealed we might see a fresh trailer sometime during the big game today. The DC Extended Universe launches on March 25, when DC's biggest icons join forces.